I loved this book. 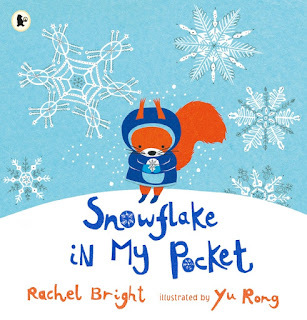 It has a lovely message about friendships with people very different from yourself and I loved the wintery feel to it. 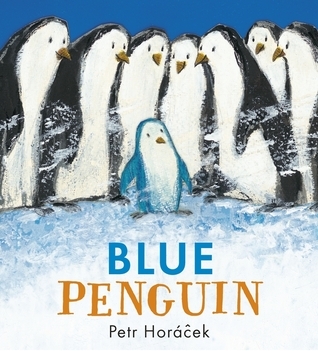 A heat-warming fable about a friendship and belonging from the award-winning illustrator Petr Horacek. "I feel just like a penguin," says Blue Penguin. "But you're not like us," said the other penguins and they left him all alone. Poor Blue Penguin. Will he be able to convince the other penguins he is one of them after all? A moving and beautifully illustrated story from Petr Horacek, an illustrator described by the Washington Post as "the thinking tot's Eric Carle". 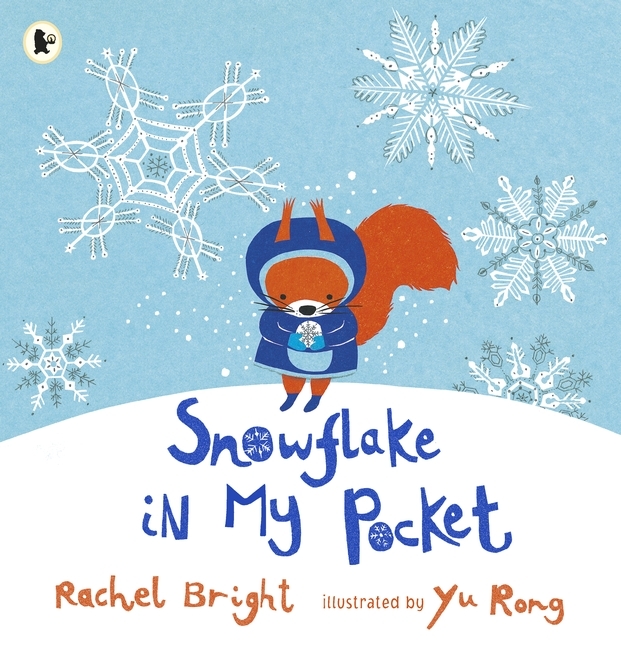 Another really sweet book which celebrates difference with a really wintery setting. Little Edith loves to do handstands. But is she any good at them? Can she actually stay upright? In her 7 days of perseverance she learns the power of practice. Thwarted by spiders, worms and her dad's newspaper, Edith tells her tale of mastering the art of being upside down. All the while, readers will be counting down the seconds with her and learning the days of week, in her story that ends with the prize of an ice lolly. 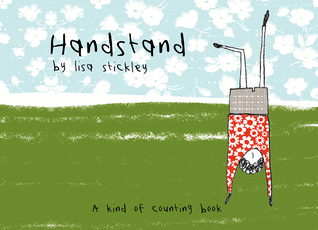 Beautifully illustrated by leading designer Lisa Stickley, this is a lovely book to cherish and learn from. A light hearted tale that will teach children one of life's great secrets: practice makes perfect. I really enjoyed this book. This illustrations are quirky and I liked what it had to say about practice makes perfect. Also a fab book for those learning to count for the first time. This was an unexpected favourite of mine from this pile. 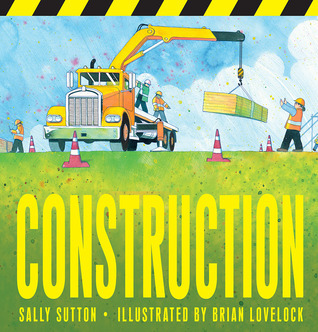 Small people who are fascinated by diggers and truck will love this. The pictures are bright and colourful. The sentences have a lovely rhythm to them and rhyme making it awesome to read out loud and choice of words makes you want to read them loud. Perfect for getting new readers wanting to join in. Also awesome that all the construction workers pictured aren't just male ones because girls like diggers too. In this bedtime lullaby beautifully brought to life by the award-winning Isabelle Arsenault, illustrator of Jane, the Fox, and Me, a northern night unfolds as a young child sleeps. Wrapped in a snug, downy blanket, a snowflake falls, and then another and another. As the magic of the night outside takes hold – animals awaken, snow swirls, stars twinkle and winds whisper – a lyrical, enchanting read-aloud evokes a winter's night, while gently lulling a child to peaceful sleep. 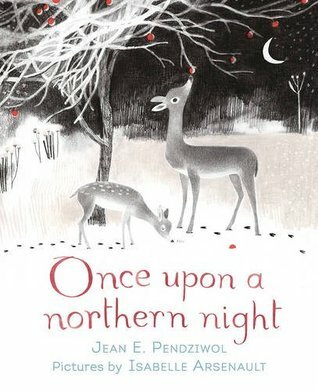 This book is beautiful in its illustration but quite slow so probably better as a bedtime book. 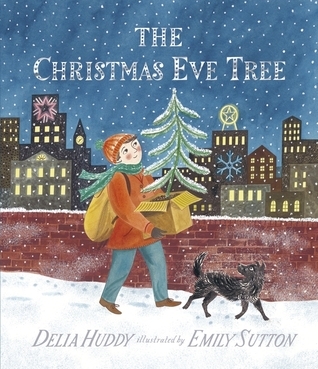 A really lovely read in a Christmas setting with lovely messages about hope and kindness. The illustrations are beautiful too.